Scene from "Tinker Tailor Soldier Spy"
You’ve watched the trailer, seen it on the tube or internet… (Fill in the Movie Title) opens “everywhere” this weekend. How come it’s not playing at the small local three, four, sixplex or 12 plex? 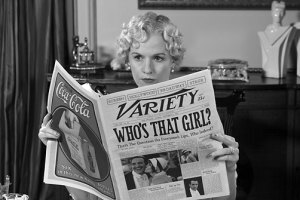 For that matter, as the Awards season erupts, advertisements saturate for titles (such as “The Artist,” “Tinker Tailor Soldier Spy,” “Descendants”.) that will be in “select cities” and then expand. “Everywhere” has demographic limitations. You may see a commercial for a chain restaurant or national brand, but all communities don’t necessary ‘stock’ the item. The same applies to movies, particularly specialized productions that also go by the label ‘limited releases,’ ‘art,’ ‘independent,’ or ‘specialty’ titles. Customers at cinemas may inquire about a title, but the ultimate decision for non-wide mainstream releases comes down to distributor (studio) decisions. Actually, a theatre owner quickly finds that the studios have done research. They tell you or your booker which title(s) they want to be playing. 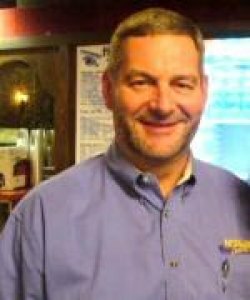 “They do market research and know where their stuff should play,” explained Curtis McCall, president and CEO of Marquee Cinemas, which has locations from Connecticut, New York and New Jersey to North Carolina, Florida and throughout West Virginia. Marquee has one theatre, Pullman Square 16, playing “Young Adult” as the film company looked for a college town. Using that same principle, we checked a few other college towns --- Morgantown, Athens, Ohio, Columbus, Ohio, Lexington, Ky., and Richmond, Va. WVU students and faculty could see “Young Adult.” University of Kentucky market viewers have choices such as “Descendants,” “Tinker Tailor Soldier Spy” , and “Iron Lady,” while the students at Virginia Commonwealth in Richmond had all of these plus, “Carnage,” “The Artist” and “Players” . Athens, Ohio, has a unique arrangement: The downtown steps from the university historic Athena Cinema is operated non-profit by the College of Fine Arts at Ohio University, which also has a film school. The University invested over $1 million in upgrades. Ruth Bradley, director Athens Center for Film & Video, explained that the theatre hosts the for the last 39 years, Athens International Film & Video Festival. 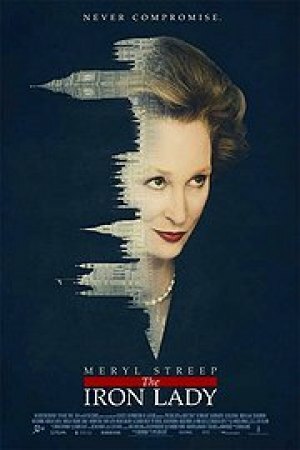 Similarly, McCall explained that his theatres in Connecticut and New York , where enough patrons attend diverse fare, have been playing films like “Descendants,” “Tinker Tailor Soldier Spy” and “Iron Lady”, though mostly not on the first wave. 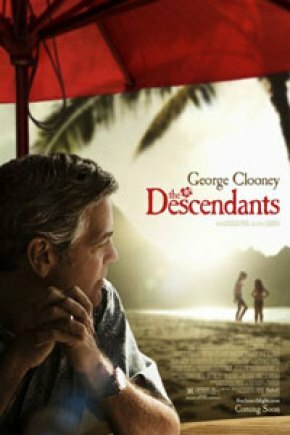 Exceptions rule in the movie business --- the New York cinema topped Connecticut for the George Clooney starring emotional family drama. “Expanding wider” for a limited release has economic implications for the distributor which must pay for more hard drive space for the film to be digitally transmitted or, in some cases, pay for manufacturing more 35mm prints. Before investing in additional distribution, they want to be reasonably certain the picture will draw viewers and turn a profit in the expanded markets. Other factors --- The closer to the so-called ‘first wave’ date, the longer the contractual length of run in weeks. Another balancing act --- the DVD window. Non ‘first wave’ theatres may be able to pick up a print and land a one or two week commitment, but as time goes by, the DVD release beckons. Those viewers preferring the collective amenities of a fifty foot screen, state of the art sound, and allowing themselves to be swept away from ‘real life’ for two hours; others find themselves competing with others who would rather watch in on their own screen or computer. “West Virginia is not perceived as grossing (theatre speak for total admissions/attendance) as much on the ‘art’ pictures as some other markets,” McCall, who is President of the National Association of Theater Owners (NATO) of WV and Chairman of Mid-States Theater Owners Association He is President of the National Association of Theater Owners (NATO) of West Virginia, Chairman of the Mid-States Theater Owners Association and also serves on the National Board of NATO, explained. Noting that Marquee frequently receives offers for New York and Connecticut play-dates, he added, “We don’t make the cut on too many cycles. Most of these releases do not go to 3,000 or 4,000 prints. Some may be 300-400 [screens].” He said its “rare” that a WV or North Carolina theatre will be chosen for a first or second wave unless the market matches the releasing company’s target audience. Florida patrons, occasionally have the serious film higher on a distributor’s demographic radar. Plans can change quickly. “Paranormal Activity” initiated an internet demand formula, after it kicked off to sold out weekend midnight showings in a few cities. Like the internet “hit” voting for the Dog Park, which Huntington won, potential viewers should alert the film’s distribution company that ‘I want to see this movie,’ Sending an email or “like” to the distributor potentially has greater impact than requesting it from the local theatre manager. 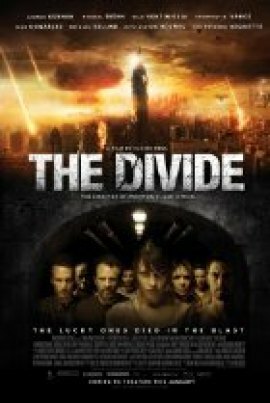 Slated for a narrow limited release, "The Divide" likely will not come to regional big screens. Finally, it’s worthy to note , in general, the “specialty” film attendance preferences of West Virginians. Historical films (depicting legends such as “Mothman”) , those emphasizing traditional (Christian) values, and those with a “filmed in” hook usually do well. McCall added that “the right sports film at the right time” have an edge.No matter the typical projections, there are exceptions. “Doughboy,” a patriotic indie shot in the Wheeling area “spiked” at Marquee’s Highlands 14 in Tridelphia near that city. It did “very average” in other venues around the state , even with cast and filmmakers promoting it in person. “Sometimes, specific markets can drive certain films a long way,” McCall said, recalling that the Loretta Lynn biography “Coal Miner’s Daughter” did about four times the national average in Appalachian venues. On the other hand, the filmed in Weirton, WV wide-release of “Super 8” followed national attendance trends, not generating much extra attention due to the “made in” factor. Bottom line --- no studio “picks on” West Virginia or Appalachia. It’s what will make the most bucks in a distributor’s coffers. Want a specialty flick on a theatrical screen? Organize a tweet jam of friends sharing the passion. Send them to the distributor. The on-line social networks have re-written some long time prediction rules. McCall and others can often ascertain a title’s success from the first two showings on the opening Friday (excluding weather related factors). Tallying the reactions and number of first viewers suggests future popularity, including as early as that evening. Those in the auditorium on the opening day afternoon, now Twitter their thoughts to friends. Word of mouth becomes the power of the text.